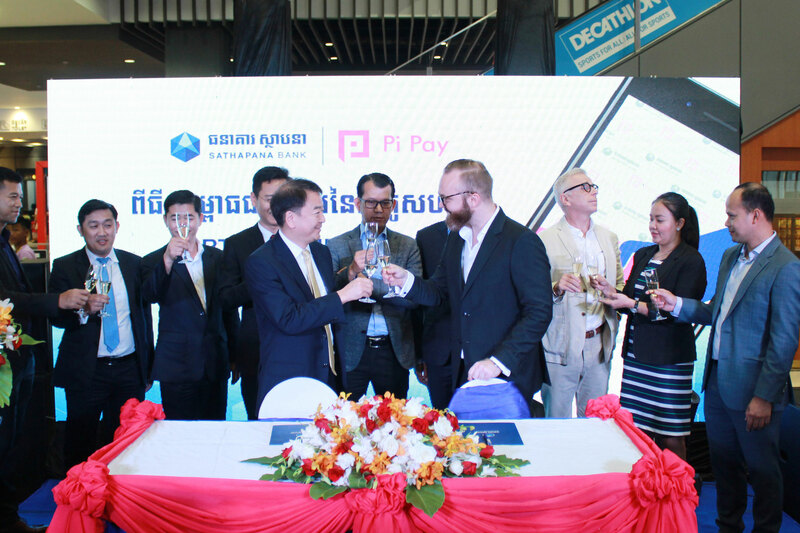 Phnom Penh, 02 September 2018 - Sathapana Bank, one of Cambodia’s leading commercial banks, announced today an agreement with Pi Pay, Cambodia’s premier cashless payment app, to offer customers convenient instant money transfer between a Sathapana account and a Pi Pay mobile wallet using the Sathapana and Pi Pay mobile apps. 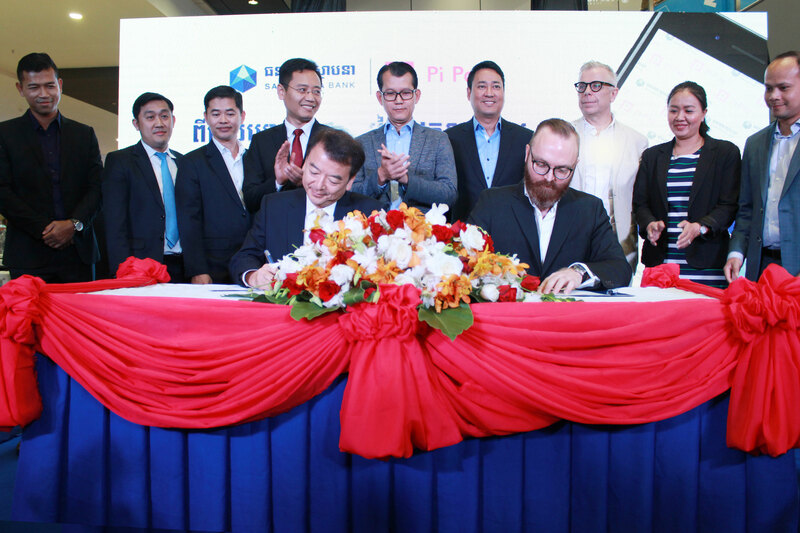 The partnership, which was announced and formalized with a signing ceremony held at Aeon Mall Sen Sok City, allows Sathapana customers to take full advantage of Pi Pay while Pi Pay users can transfer money to any Sathapana account across the country. 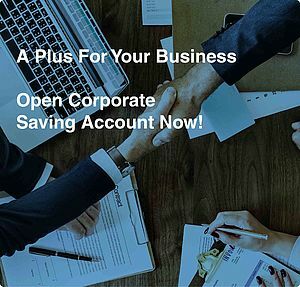 “Partnering with Pi Pay was an easy choice to make as they are really on the cutting edge of the digital revolution in financial services. 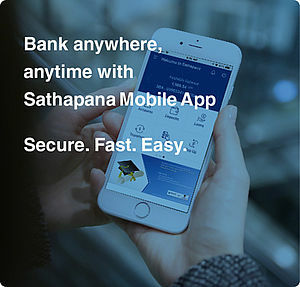 Making Pi Pay available to our customers at the touch of a button, through our newly-launched Sathapana Mobile, will immediately show them a more secure, faster and easier way of banking and moving money in today’s digital world,” said Mr. Norihiko Kato, Chief Executive Officer of Sathapana Bank. During the colorful signing ceremony, featuring a ‘flash mob’ which delighted both guests and mall shoppers, Sathapana also encouraged customers to try out the new service and offered prizes for customers who downloaded Sathapana and Pi Pay apps and completed transactions. 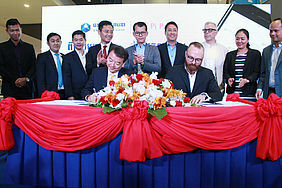 “We also know that these partnerships encourage unbanked Pi Pay users to open bank accounts that bring them squarely in to the formal financial sector - and that benefits everybody” added Mr. Pokorny.